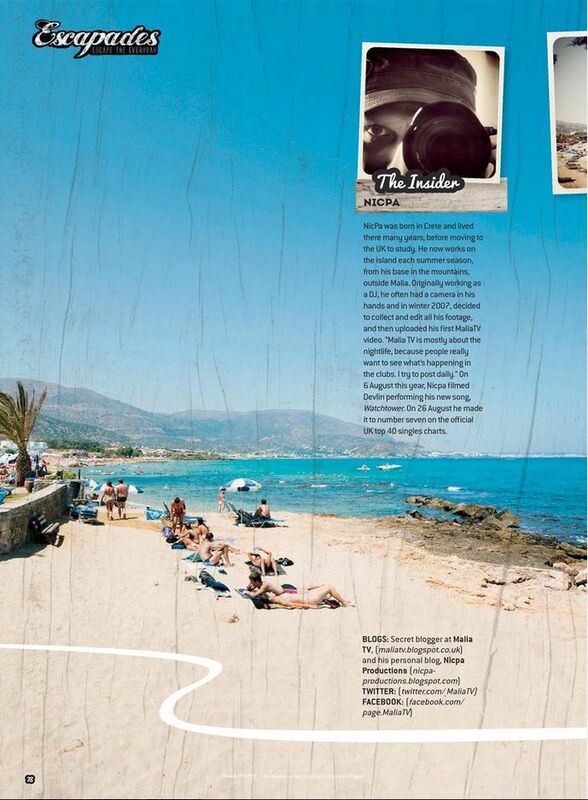 MaliaTV and our main man NicPa "The Insider" as they say, are featured in this years Escapades Brochure from Thomas Cook. We are waiting all of you next season for another great and crazy summer in Malia. And thank you Thomas Cook! !